We also have affiliated offices located in Hobart Tasmania and Brisbane Queensland. Please use the links below to visit their websites. 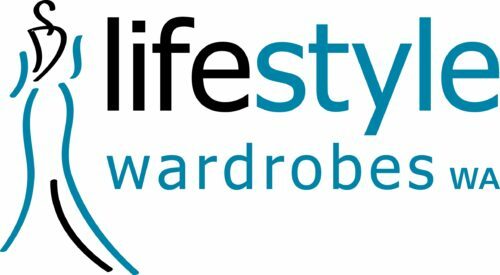 Lifestyle Wardrobes Tasmania | Lifestyle Wardrobes Queensland.